"This Mixtape right here is for the broken souls, and shattered hearts. 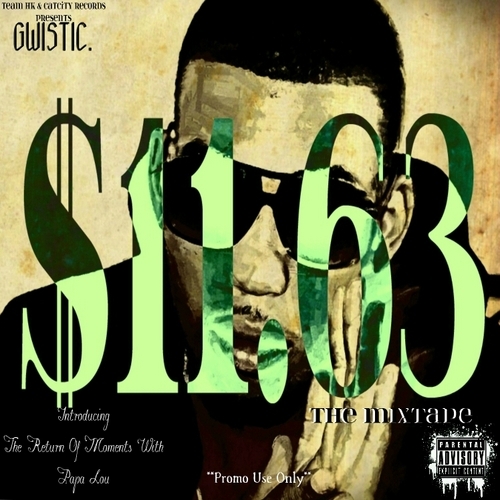 $11.63 is the first publicly droped mixtape from Catcity/Team HK artist Gwistic. This is his, and alot of peoples story. He represents truth,loyalty, and the art of bitterness." "The Return Of Papa Lou"